Deborah’s mission is to ensure that every person of color is fully supported and equipped for both the opportunities and challenges in the corporate arena. As a seasoned executive and change agent with 20+ years of Fortune 100 business experience, she has had a front row seat to the unique experiences and challenges faced by people of color in the workplace. As a Director of Training and Sales Leader, Deborah has developed and implemented strategies to close performance gaps, maximize performance and exceed business objectives. She has led the conception, design and implementation of franchise and enterprise-wide initiatives including: leadership development, talent management, sales and marketing training, and employee development with various companies including Johnson & Johnson, Merck and Honeywell. She has received multiple awards and recognition for organizational impact and driving outstanding results. 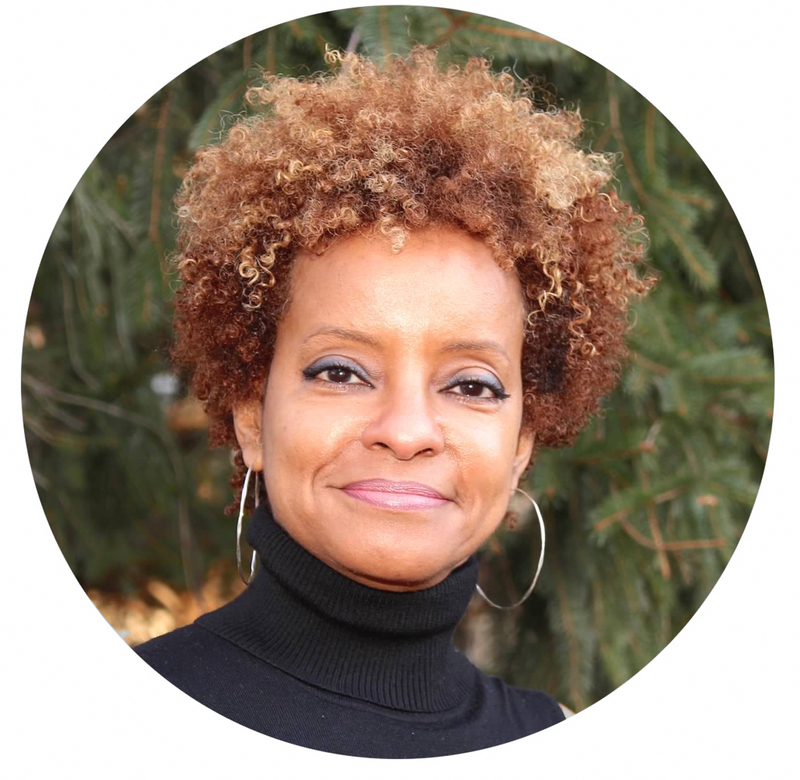 Deborah’s partnership with senior executives as a Diversity and Inclusion advocate, her role as Chair of an African American Employee Resource Group, and her personal experiences inspired her to create the Corporate Alley Cat. She believes in the power of sharing experiences (good and bad), strategies, and lessons learned to accelerate career growth and success. A long time alley cat and adventurer, Deborah has climbed Mount Kilimanjaro, trekked to Macchu Pichu , and completed a triathalon. She is a proud Bison who holds a B.A. in Economics from Howard University. Deborah resides in Washington, DC with her husband. Get support at every stage of your career. Join with others to share and learn from our unique experiences in the workplace. Are you ready to get scrappy and become your own best advocate?